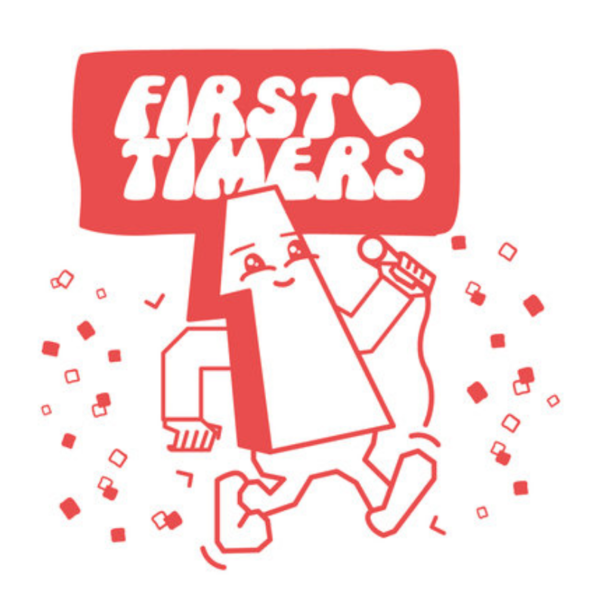 First Timers Fest (FTF) 2019 is a two day festival in London at DIY Space for London (DSFL) where EVERY BAND IS PLAYING THEIR FIRST EVER SET! FTF debuts🌟brand🌟new🌟faces,🌟voices🌟&🌟musicians🌟in bands and does something about the lack of diversity in the make-up of the DIY music community. 🍛💕🌮 There will be vegan food catering available during the fest, more details tbc! 🌟About🌟: First Timers Fest (FTF) is a two-day festival where every band plays its first ever show! It's also a season of workshops, skill shares and a celebration of DIY / marginal music making of every genre. FTF is about getting new faces and voices in bands, and doing something about the lack of diversity in the make-up of the DIY music community. The eligibility criteria below aren't intended to exclude anyone, but are a direct way of addressing this. 📝 Eligibility: You must be able to collectively say YES to at least TWO of these statements about your band. 💖 One or more of us identify as one (or more!) of the following: disabled (visible or non-visible), trans*, queer, non binary, LGBTQIA+, a person of colour, a woman. 💖 One or more of us has never played in a band before. 💖 One or more of us is playing or doing something in this band that they have never played or done before. DIY Space For London is a cooperatively-run social centre located in South London, just off Old Kent Road. We offer low cost creative facilities, meeting rooms and social space as well as space for screenings, talks and performances. The space works to promote the ideas of mutual aid (helping each other) and cooperation (working together). Providing a welcoming space for everyone, including those whose voices and contributions are not always heard or appreciated, is a top priority for us. Members have a say in how the space is run. You can join a collective, where you can get involved in the day-to-day running of DSFL and receive training in new skills. DSFL is committed to amplifying the voices of people who, outside of this place, do not always get heard as loudly, or whose experiences and opinions are all-too-often thought of as less important or valid. We want all our fellow members and the guests they bring along to agree to a way of being, doing and interacting in the space so that we can work together to make some amazing stuff happen. for info on how to find the venue, venue description, bookable access facilities, gender neutral toilets, and more. Our volunteers are happy to meet event attendees at the nearest bus stop, please contact to arrange. DIY Space has an Access Group that is always working to improve accessibility. Most recently it worked towards making DIY Space For London the UK’s first volunteer-run venue to achieve Bronze status on the Charter of Best Practice from Attitude is Everything – a charity that improves Deaf and disabled people’s access to live music.